I use the facts creatively. 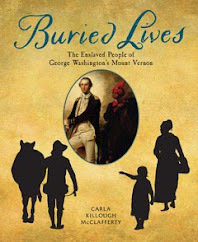 Nonfiction is based on facts found in primary source documents. How an author uses those facts is what makes the difference between text that reads like a novel or a textbook. 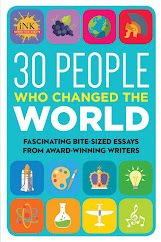 The creative part of writing nonfiction is finding a way to keep the reader turning pages to see what happens next-and at the same time telling the story accurately. To accomplish this goal, I use fiction techniques such as dialogue, sensory details, foreshadowing, pacing and all the rest. Let’s look at just one fiction technique I use in nonfiction books: dialogue. In my books, the dialogue comes from direct quotes from documented primary sources. Teachers, students and readers can go to source notes in the back matter to see exactly where the quote was found. Below are a few examples from my books that demonstration how I used quotes as dialogue. 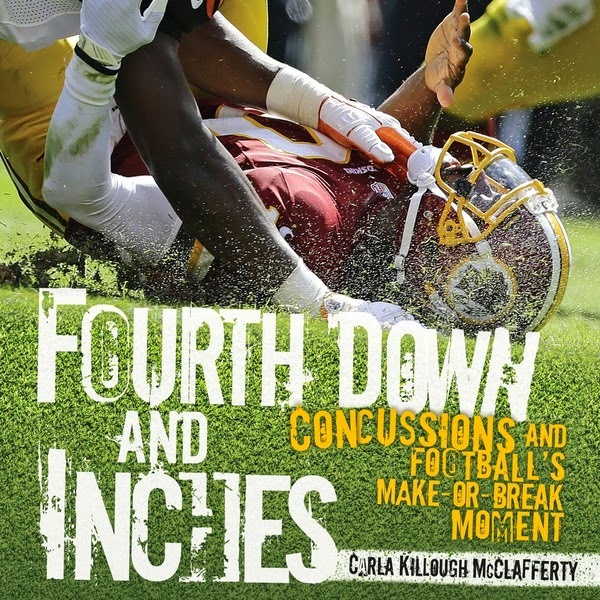 In one chapter of Fourth Down and Inches: Concussions and Football’s Make-or-Break Moment (Carolrhoda) I’m making the point about how football has become part of the American culture. In this example, I quote Kevin Turner because it shows characterization of a passionate football player. 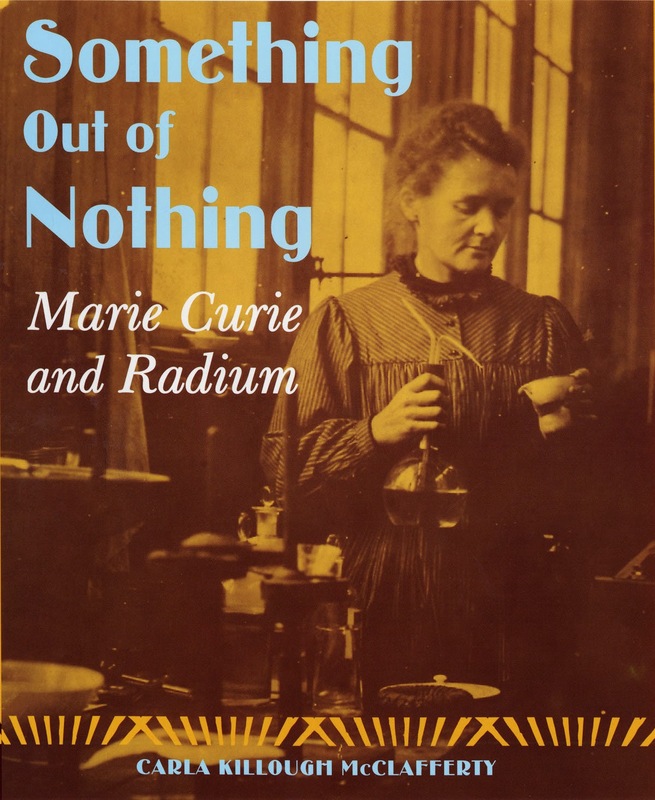 In this scene from Something Out of Nothing: Marie Curie and Radium (FSG), I am showing this famous scientist at a difficult moment in her life. At the same time Curie was planning to build the Radium Institute, the shed where she and her late husband, Pierre, discovered radium was going to be torn down. I quoted Marie Curie’s own words about how she felt about visiting the shed for the last time. 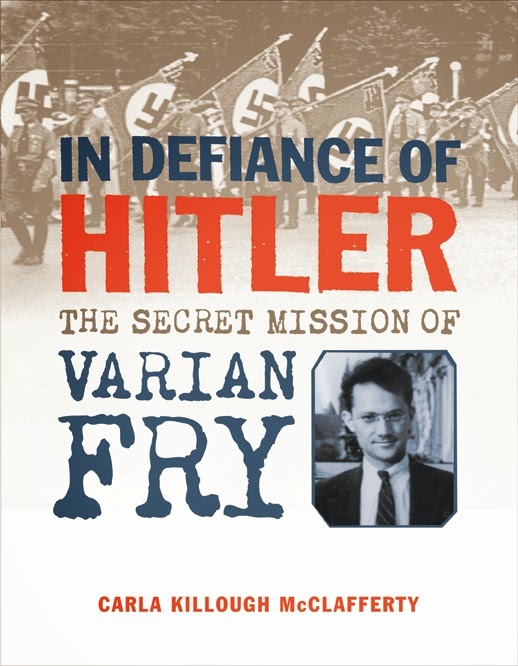 Varian Fry, an American journalist, volunteered to go to Marseilles, France, in 1940 to rescue refugees from the Nazis. This scene from In Defiance of Hitler: The Secret Mission of Varian Fry (FSG), is about the moment he arrives in the city. Fry wrote about this moment, so I chose to quote the entire segment exactly as he wrote it because his own words had greater impact than if I had paraphrased what happened. “’Aha, an American,’ he said in a gravel-rough voice. “Yes,” I said, trying to keep my voice calm. “Marseilles is like your New York City at rush hour, eh?” he said, smiling. I smiled back. “Quite a mob,” I said. “Refugees. Pouring down from the north,” he said. “We would like to pour them back. But the Boches [Germans] have occupied Paris. So the refugees all run to Marseille to hide, or maybe sneak across the border. But they won’t escape. 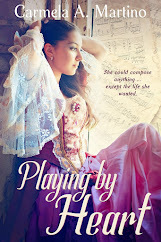 Sooner of later we arrest all the illegal ones.” He smiled again. “Too bad for them,” I said. Many times, one quote like the example below accomplishes all three goals of characterization, tension and greater impact at the same time. 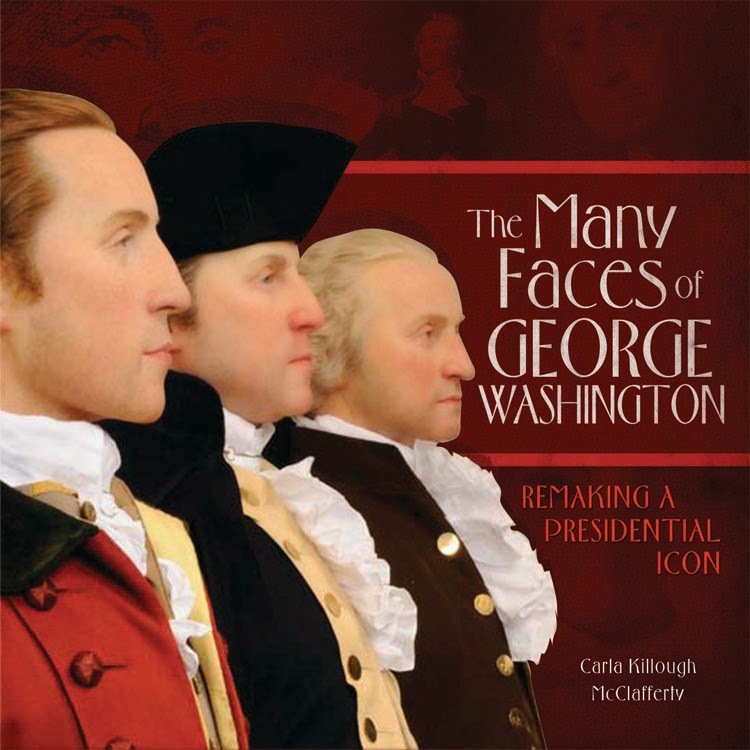 The following section from The Many Faces of George Washington: Remaking a Presidential Icon (Carolrhoda) shows Washington in the days leading up to the historic crossing of the Delaware. 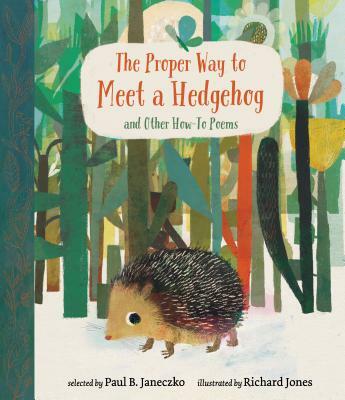 When writing nonfiction, when you use quotes and how you use them makes all the difference. Thank you, Carla, for this excellent post. Your examples are interesting and instructive -- like your books! Helpful explanations, Carla! Welcome aboard! Thanks JoAnn for the welcome. And thank you Amy for your kind words. I wish you every success as you write nonfiction that is filled with fascinating details. Love these examples, Carla. Thanks so much for sharing them with us. What an excellent, excellent discussion! I love the examples. Thank you for sharing your wisdom! 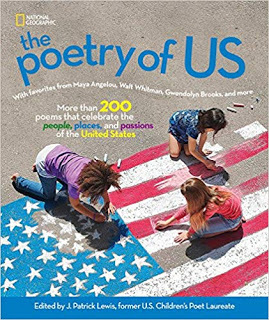 What a saver of a post, Carla, to share with my students who write nonfiction! Thank you for sharing your smarts. Wonderful post, Carla. Great insights into the role of dialogue in NF. Timely as I begin my NF Archaeology course tomorrow, and I'm getting up the nerve to do a biography. Thanks! Thank you for sharing your tips and examples on how to use dialogue in your writing. I appreciate your kind comments. I hope the blog will be of help. What Would We Do Without Libraries?